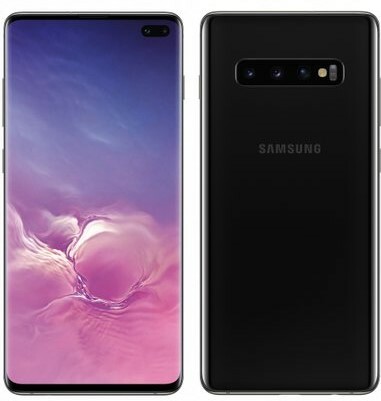 We’re getting very close to Samsung’s Unpacked event so it’s only natural that more and more photo leaks of the upcoming Samsung Galaxy S10 devices should appear. 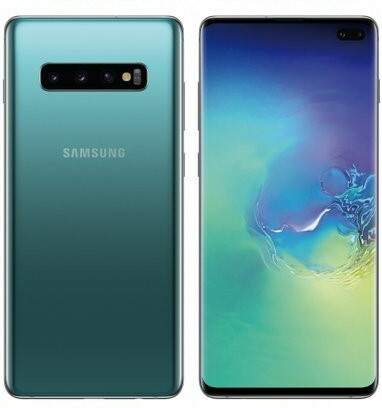 The most recent one comes from leakster Evan Blass, who took to Twitter to post the latest leaked images that showcase the alleged Galaxy S10 Plus in new color variants. 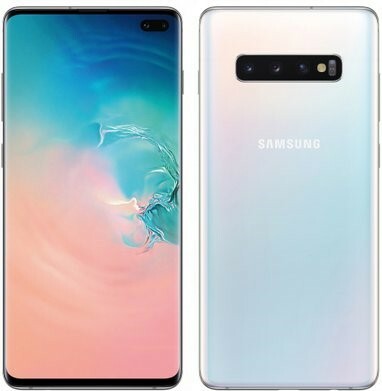 The first one is the black option, of course, while the other two are aquamarine and what looks like it will be a pearly white shade with pink and blue shimmers. 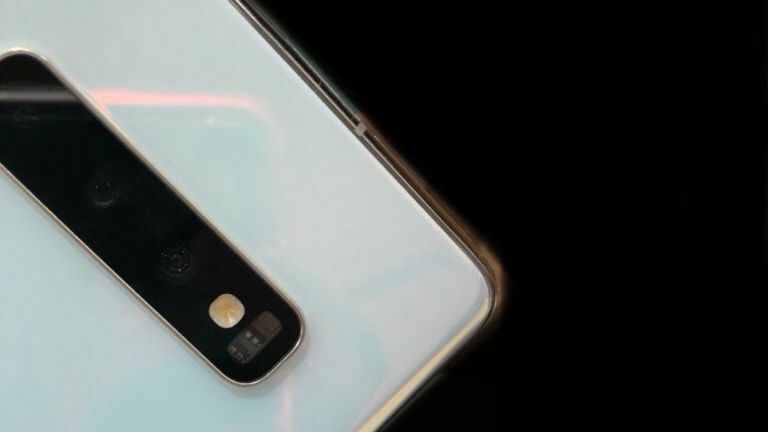 The pearly white version was captured in a close-up photo that gives us a detailed view of the notorious triple camera system mounted on the back of the device. 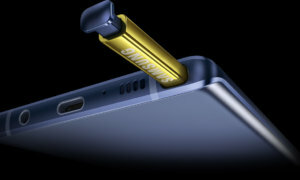 Samsung is expected to reveal all the Galaxy S10 models on February 20th.